Transformation begins with the first conversation. And the first conversation is always complimentary. Get ready to set your sights on the life you’ve always imagined and create your Turning Points. 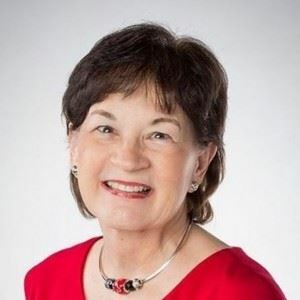 Eleanor H. Strayer is president and owner of Central Penn Nursing Care Inc., a PA licensed home care and staffing agency located on Fruitville Pike in Lancaster. 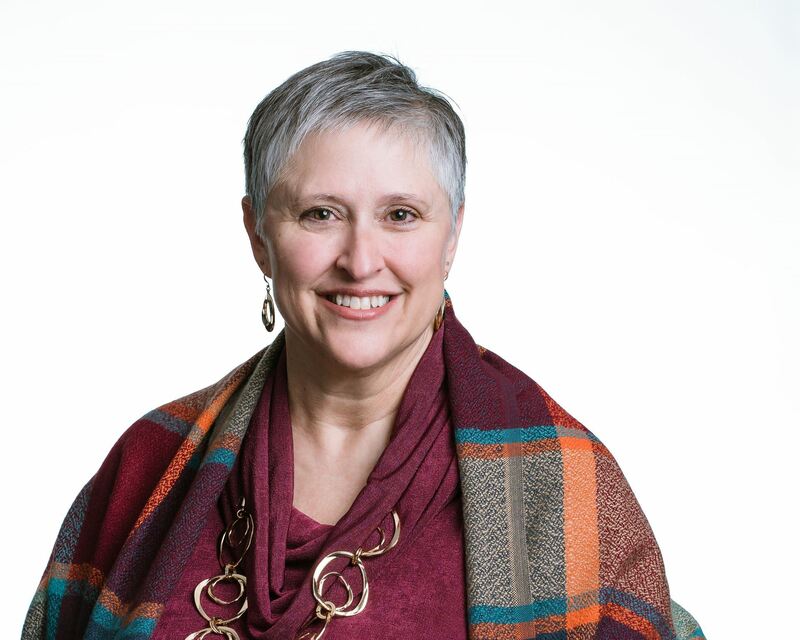 Throughout her career, Eleanor has taught elementary school, owned an interior design company, and has provided outplacement career counseling. Each experience had two things in common- helping people and problem solving. Central Penn Nursing Care (CPNC) is the largest independently owned home care agency in Lancaster County. We are a trusted source for bringing comfort and peace of mind to you and your loved ones with compassionate senior home care, respite care, personal care, and Alzheimer’s care. For 30 years we’ve been helping Central Pennsylvania families by providing reliable, cost-effective assistance delivered by Personal Care Aides, Certified Nurse Aides, LPN’s and RN’s to seniors in their homes, in hospitals, and retirement communities in Lancaster, Lebanon, Hershey, and surrounding areas. Every person we care for has unique needs and we customize our Home Care Plans to ensure maximum comfort, dignity, and personal freedom. Call us today to schedule a free home care assessment and discover how CPNC truly delivers care you can count on. You can also make money with SendOutCards and build your way to financial success. By becoming a SendOutCards Distributor, you can start your own business and make money every time people you bring into the company send greeting cards or gifts with the SendOutCards system. Click on the links below to find out more about SendOutCards. Since 1925, United Way of Lancaster County has been working with businesses and individuals to improve lives for those who work and live in Lancaster County. Our mission is to mobilize the caring power of our community to achieve impactful, systemic social change within our community. We believe that every child should enter kindergarten ready to learn, everyone should have the education necessary to achieve a family-sustaining wage, more individuals and families should have the resources to break the cycle of poverty, and everyone should have access to comprehensive healthcare. 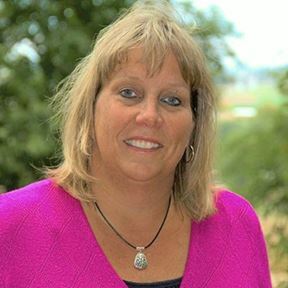 Sue serves as the President and CEO of United Way of Lancaster County. 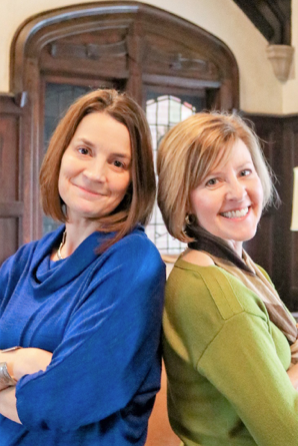 Her team collaborates with more than 100 nonprofit agencies, healthcare providers, schools, faith-based organizations, businesses and government bodies to create lasting, systemic change through innovative Collective Impact Partnerships. Pennsylvania 2-1-1 East, a call center of information and referral specialists ready 24 hours a day, seven days a week, 365 days a year to help Lancaster County residents navigate the system and find solutions to their health and human service needs. Volunteer Center, a full-service volunteer hub for nonprofits, companies and individuals to promote volunteerism, maintain a database of volunteer opportunities and coordinate county-wide days of volunteering. Volunteer Income Tax Assistance (VITA), a free tax preparation program that trains volunteers to become IRS-certified tax preparers – helping low-income residents maximize their tax refund and save for the future. 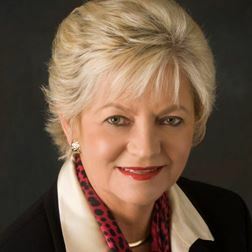 Prior to joining United Way of Lancaster County in 2015, Sue served as CEO of United Way of South Mississippi, Executive Director of United Way of the Greater Seacoast and Director of the National Corporate Leadership division of United Way of America (now United Way Worldwide). Cruise Planners is a full-service travel agency, who offers expert advice and personal service that you can’t get from a dot com. We work hard at building long-lasting relationships with you. We want to learn your interests and lifestyles, as well as your dispositions. Whether you are looking for a romantic getaway, a family cruise or a European adventure, we will match your needs to a perfect travel experience. We make memories to last a lifetime. Lori Willwerth, a Cruise Planner travel advisor has relationships with all the top cruise lines, tour operators, and hotels around the world. If you leave your planning to her, she can help you find the best value for your vacation. 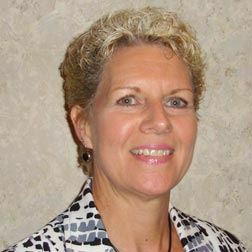 Lori can be reached at 717-682-5723 or lori.willwerth@cruiseplanners.com. 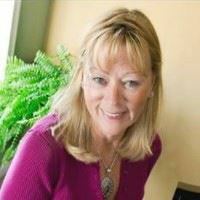 Carla is an experienced consultant for Melaleuca.com, the largest online wellness company in North America, and an avid user and advocate of Melaleuca products for over 20 years. She was most attracted to the company after her family experienced many positive health benefits from their products and the business gave her the freedom of working from home. She has witnessed how Melaleuca products can provide individuals, families and small businesses with an economical means to convert to safer and greener personal care and cleaning products while their business model can also offer people greater time and financial freedom. Having found her partnership with Melaleuca as an excellent avenue to support her commitment to the environment and healthy living, she finds great fulfillment in helping others take control of the their wellness destiny too. She specializes in helping the average individual simplify preventative health strategies, understand environmental wellness, and experience greater fitness by implementing simple life style choices. She also offers exclusive sports enhancement products for the more physically active. She helps individuals and families find an alternate income stream through Melaleuca, enabling them to experience time and financial freedom in a society where these things have become increasing elusive. Carla’s WHY? To embody enhanced health and fitness that can support her love for horseback riding and desire to be a vibrant, active grandmother long into her twilight years. I strive to help individuals, families, and business owners grow and protect their assets and build a legacy for their loved ones. My personal goal is to become a lifetime financial resource for each and every client. Registered Representative of, and Securities and Investment Advisory services offered through Hornor, Townsend & Kent, Inc. (HTK), Registered Investment Advisor, Member FINRA/SIPC - Eight Tower Bridge, 161 Washington Street, Suite 700 - Conshohocken, PA 19428. 610-771-0800. 1847Financial and HTK are independent and unaffiliated with each other. Shauna Ensinger grew up in Rockville, MD (a suburb of Washington DC). She graduated from Towson University with a BS in Business Administration / Concentration in Marketing. 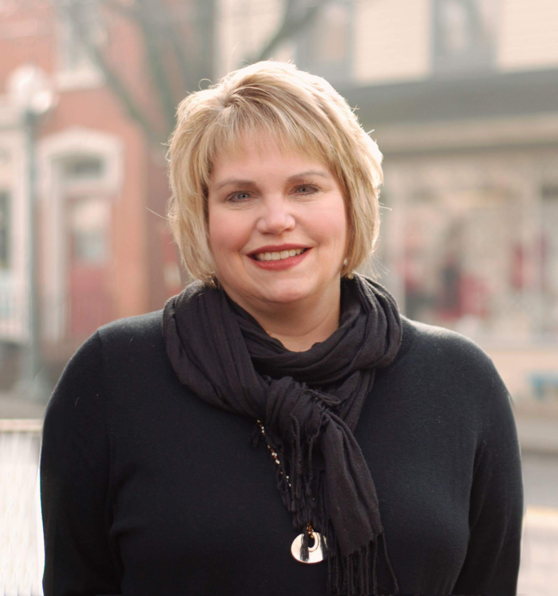 After graduation, Shauna moved to Lititz, PA to marry her husband Eric. She is a proud mom to two boys, Ryan (20) and Matthew (17) and two fur babies, Maggie and Moose. The name Ensinger has been well known in the local printing industry for over 90 years and counting. This company had its mere beginnings in 1927 when it first started out as the “Ensign”, the first newspaper in Ephrata, PA. From the Ensign to Ensinger Brothers Printing and now to Ensinger Graphics, this company’s third generation is happy to be carrying on the family name. Ensinger Graphics prides itself on years of experience, attention to detail and superior customer service. 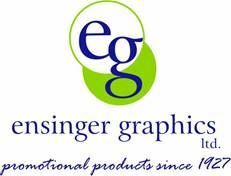 Ensinger Graphics is your ONE STOP resource for all of your promotional product and imprinted apparel. From A to Z . . . if you can put your name on it, WE CAN HELP. Shauna understands that you can purchase promotional products from a vast number of suppliers. That is why she prides herself on attention to detail, superior customer service and that little extra care that is essential in her business. Let Shauna make your organization stand out & help your business GROW! The difference between ordinary & extraordinary is that little extra! If I could show YOU a way to make money with your Smart Phone by sharing an APP that people love to use would YOU or someone you know want to see it? Contact me to learn more. PC Focus will soon begin its 29th year providing training and other services in the Central Pennsylvania area. 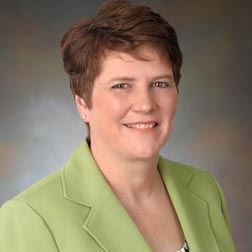 Elizabeth Hornberger, president of PC Focus, founded the company in January 1990. 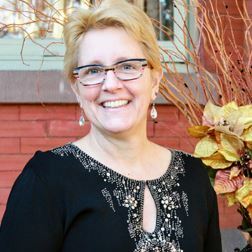 Liz has been in the computer training and development business for almost 30 years now and continues to run the business with most of the philosophies that sparked this career many years ago. Liz is committed to quality in the classroom and creating a fun and productive learning environment. Liz designs all the courseware and currently offers over 25 custom classes. Liz has the ability to take complex concepts and break them down into easy to understand terms. 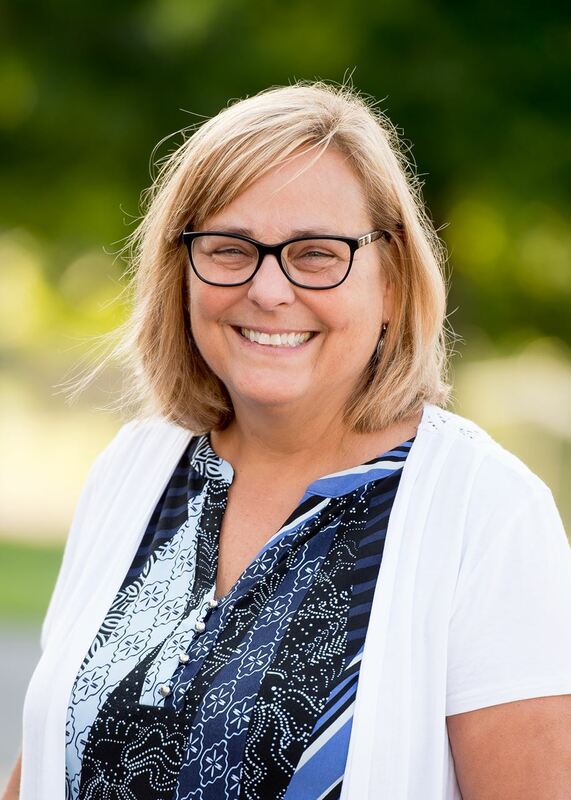 In addition to classroom instruction, Liz contracts with companies to do special projects like database development, custom PowerPoint templates and presentations, conversion of documents from one program to another, design interactive forms to name a few. Liz previously taught piano and continues to play today. She enjoys outdoor sports such as golf, pickle ball, bowling and fishing as well as knitting and reading when she can’t be outside. Open Monday through Friday 8 am to 5 pm. Our Experience in the insurance industry spans more than 100 years serving Pennsylvania businesses and residents. Selling homeowners insurance policies to his friends and neighbors, our great grandfather founded the agency with an emphasis on personal service. Four generations later, we continue to offer superior service to every client, finding the best coverage at the lowest price to meet every client’s personal and business insurance needs. Our Philosophy is at all times to treat everyone with the utmost respect, integrity, and courtesy. Our aim is not simply to sell insurance, but rather to help clients better understand their insurance coverage needs. We are always happy to answer any insurance questions clients may have. Our Service is available when you need us. We are always available to answer your questions, process changes, or promptly handle claims. We are only a phone call away, even after hours. Our dedication to client service allows you to reach us 24 hours-a-day through our voice mail paging system. 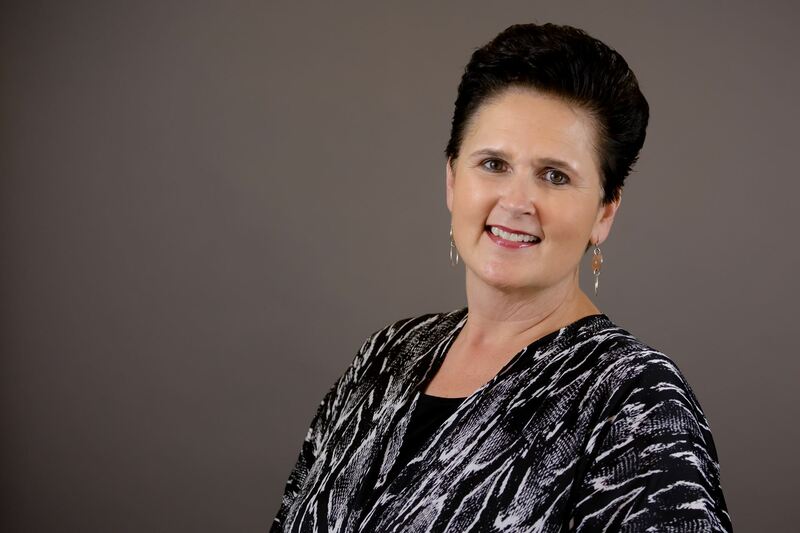 Liz Martin is the fourth generation owner agent of Martin Insurance Agency. She is dedicated to getting you the best insurance and coverage at the lowest available prices. Align is a human centered strategy company that helps businesses grow. We help companies shift from getting by to growth, by adapting for changing business conditions, mapping a future direction, and resolving persistent problems. Our projects lead to improved profitability through new customers, new products, new revenue streams and new ways of doing things. We help owners of small and mid-sized companies who want to embrace new and proactive approaches to change. We generate more than plans and recommendations. We create new opportunities, spark new ways of thinking, and develop your competitive advantage. We align purpose and profit, and balance invention with execution. You’ll get clarity about not just what to do, but how to implement the most important strategic activities to move your business forward. Our business has been located in the heart of a small community for thirty years, which has become a pillar of who we are. We integrate into our business model by hiring within the community, giving bigger discounts & promotions within the community, the proceeds of which go directly to community non-profits. 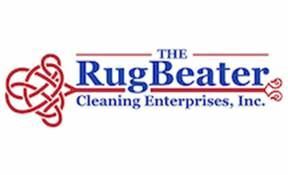 Here at The Rug Beater, we treat every home and business like it is our own. We see the importance of taking the time to educate our clients on their flooring, in order to make it possible for them to make decisions they are comfortable with. We seek to provide every client with the industry’s most thorough cleaning available and exceed their expectations. Our ability to give undivided attention to each client is attributable to our amazing employees. We recognize that we do not exist without them. We count ourselves blessed to have employees who have transformed our work environment into a family-like atmosphere. That atmosphere has helped us achieve consistent growth over our 30 years of business and has us convinced that there truly is no place like Lancaster County to run a business! Citadel Federal Credit Union has served families locally for over 80 years. We are a full service financial institution providing value to our members, but we strive to be more than that. Our goal is to make a difference in our community. With every decision Citadel makes, we consider how this will improve the lives of our members, employees and those in our community. We believe in and continue to apply the credit union mission of ‘People Helping People.